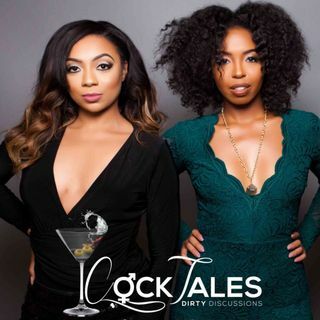 This week we're bringing a full episode of cocktales & advice! We have special guests @daehines and @dreamspbeauty to help us out! Live Show Tickets will be on sale Friday Feb 15th at noon!